We recently reported that Valve would be unveiling SteamVR as well as Steam Machines at GDC this year according to a press release. 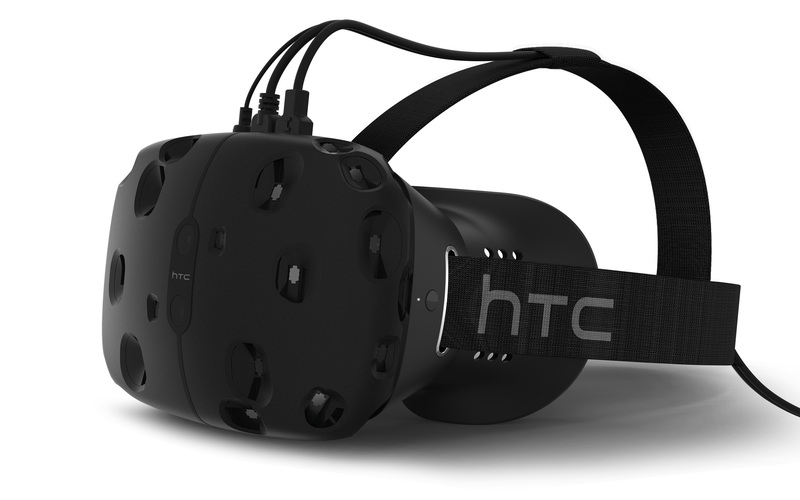 Now its official, Valve’s upcoming Virtual Reality headset is the HTC Vive, made in collaboration with HTC. HTC has just announced it’s coming Virtual Reality Headset The ‘Vive’ which is being developed in collaboration with Valve. It appears that the Vive is actually coming out this year. With a Developer Edition coming this Spring, and the Consumer edition coming out “this Holiday”. 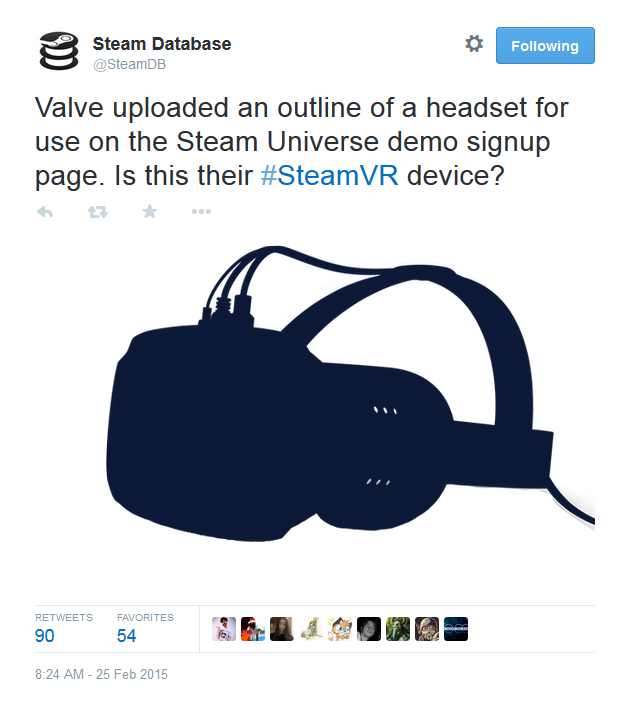 What’s interesting is that the Twitter account “SteamDB” tweeted a few days back that the outline of a VR headset had been uploaded in a recent DB update, this after the press release from Valve stating that SteamVR would be revealed during GDC, and most of us thought that this meant we would see an actual reveal at GDC but perhaps it will be more hands on then. It is rather clear that SteamVR/Vive is meant to be more of a Holodeck experience if you compare it to say Oculus Rift. HTC’s CEO Peter Chou mentioned a few examples of what you will be able to do with the Vive. (Optional) base stations for accurate positional tracking in a (up to) 15 by 15 feet (4.5 meter) room.